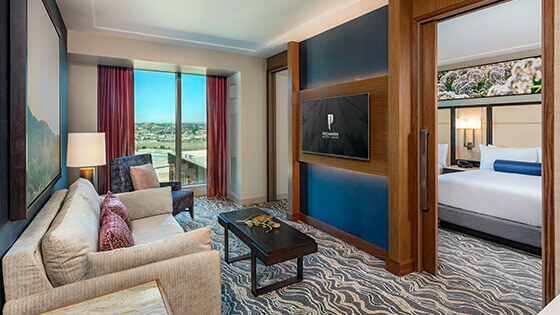 The Club at Pechanga has been designed with one purpose in mind: to reward you, our most valued and loyal guest. It all starts with the Club card. 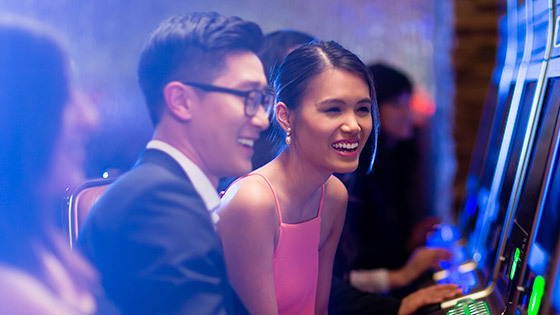 Start earning valuable rewards and benefits simply by inserting your Club card into any machine or presenting it at the table game prior to playing. Please note: Club members stopped earning Comp Dollars as of January 2, 2019. Questions about The Club? Visit THE CLUB FAQ for more information. *Must show Club card at time of purchase or play. **Poker does not earn Club Dollars at an accelerated rate. ***Must show Club card at time of purchase. The Club at Pechanga offers four card status levels, Red, Platinum, Gold and Silver. Each card status has its own benefits. The higher the card status, the more benefits you receive. Your card status is determined by the number of status points you accumulate in a qualifying period. 1. STATUS POINTS EARNING RATES VARY BASED UPON GAME TYPE. 2. EARN 5% BACK IN CLUB DOLLARS. 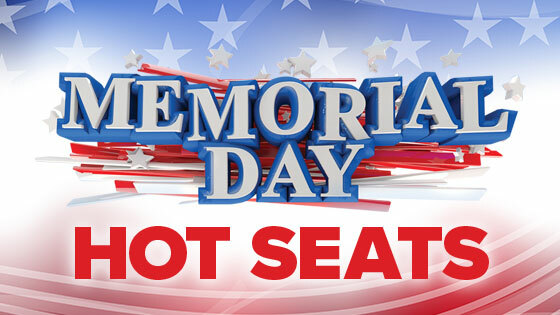 SEE CLUB FOR COMPLETE LIST OF DETAILS ON PURCHASE REQUIREMENTS. MAY TAKE UP TO 24 HOURS TO CREDIT ACCOUNT. 4. RATE GOOD UP TO FOURSOME, CASH OR COMP. Use of The Club card signifies member’s acceptance to the terms and conditions of The Club at Pechanga.